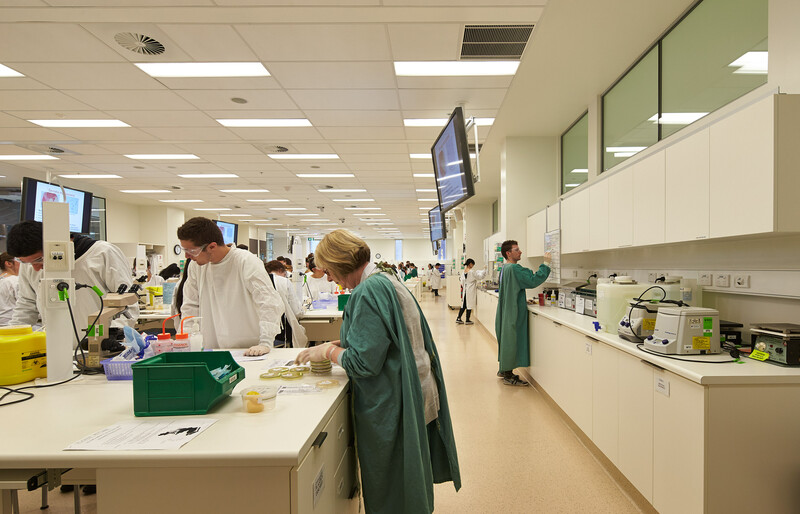 The Doherty brings together six major organisational groups to create a world-class facility. 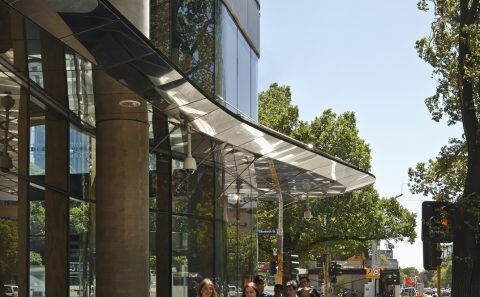 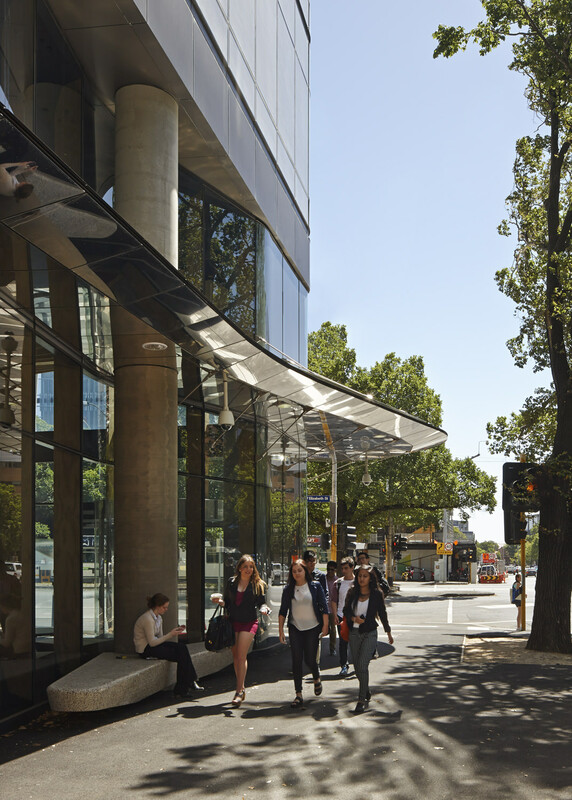 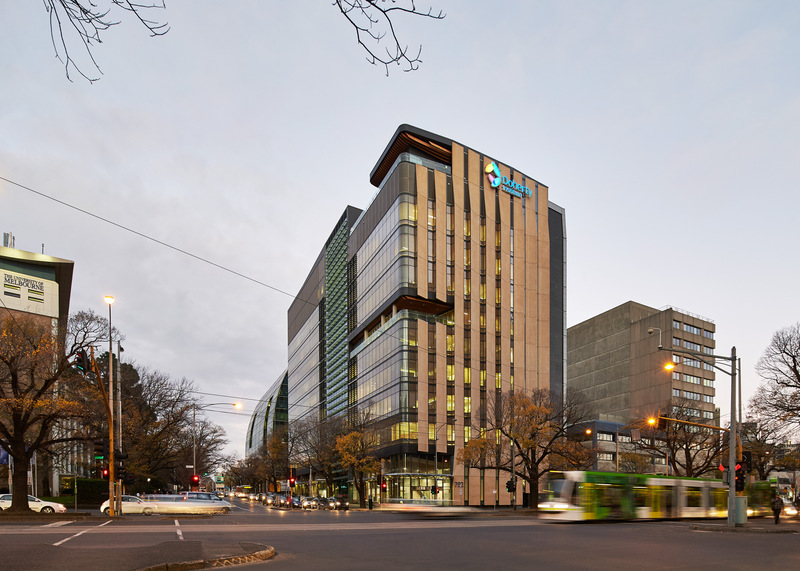 The Doherty Institute, in the heart of the Parkville Medical Precinct, brings together the expertise of leading biomedical scientists, public health specialists and educators focused on infectious diseases and immunity. 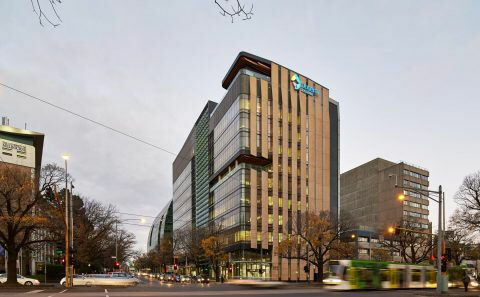 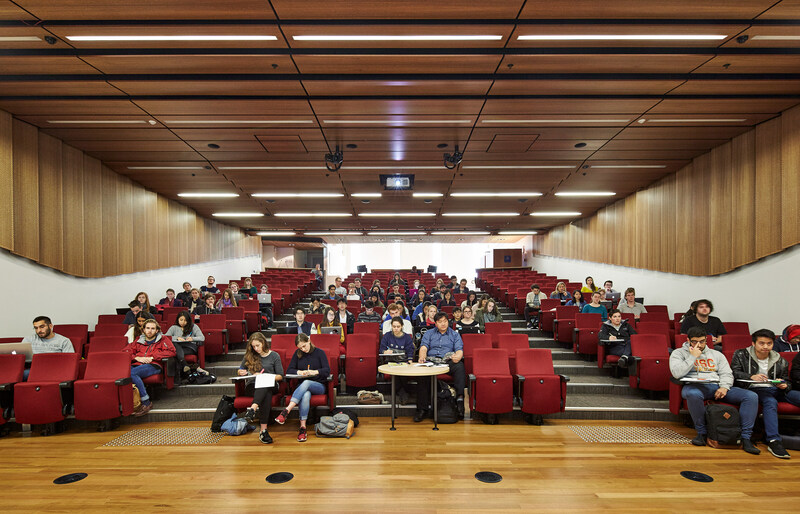 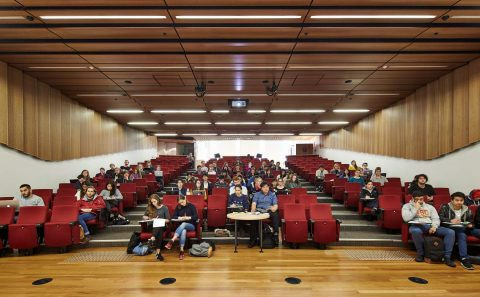 A partnership of Melbourne Health and the University of Melbourne, the Institute integrates teaching, training, research and public health activities. 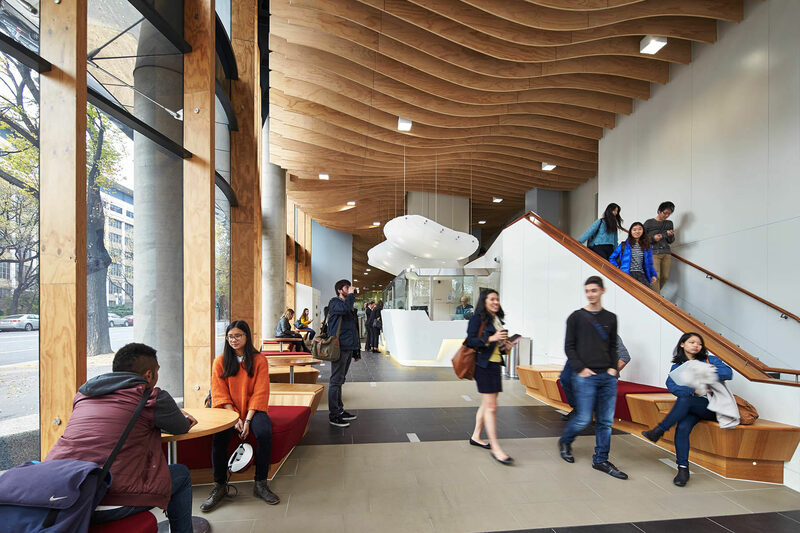 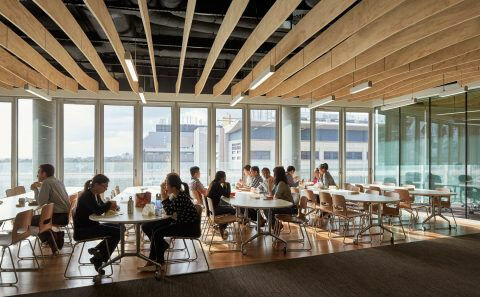 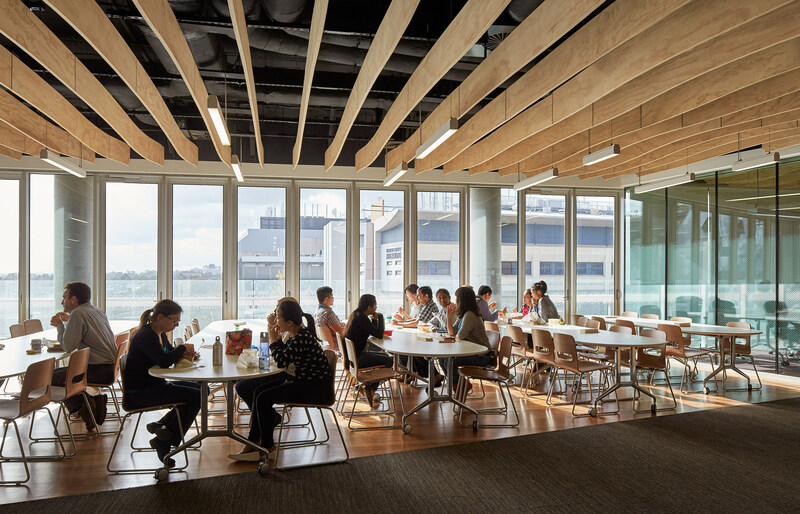 The only facility of its kind in the southern hemisphere, the scheme allows space to be reconfigured and encourages the seven different organisations it houses to work closely together.